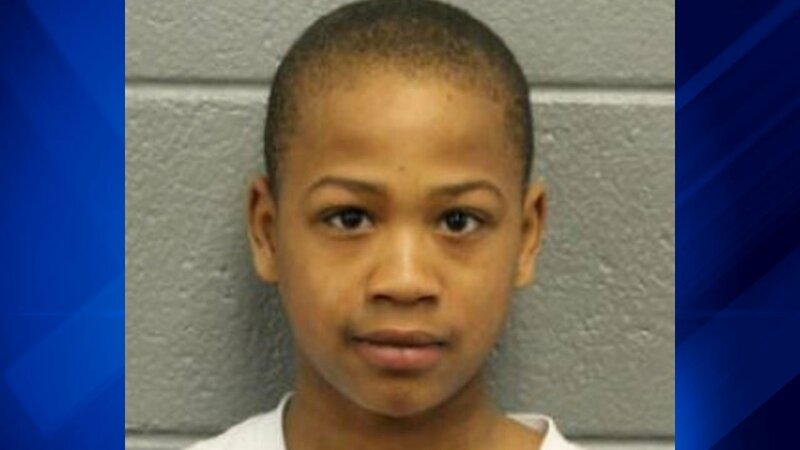 CHICAGO (WLS) -- A 12-year-old boy was reported missing from the West Garfield Park neighborhood. Jakown Brown was last seen Sept. 3 in the 4400 block of West Van Buren Street, police said. He is known to frequent the area of 322 South Kildare Avenue and Hefferan Elementary School, which is located at 4409 West Wilcox Street. Brown is 5 ft. tall and weighs about 95 pounds with short black hair. Anyone with information is asked to call 312-744-8266.